Happiest, Fittest Version of Yourself? Life is full of social land mines. That's why we're here. 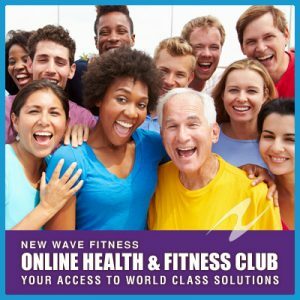 We've built a community who are thirsty for the most up-to-date, world-class health and fitness solutions. 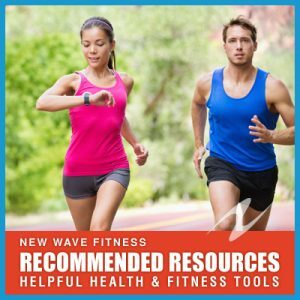 As a subscriber of New Wave Fitness, you'll receive weekly actionable emails on Thursday at 9:00 a.m. to make your fitness to the next level. Join our community today. 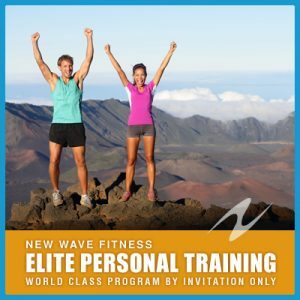 This exclusive club will enable you to take your health & fitness to the highest level possible by utilizing world-class knowledge, expertise and guidance from gurus in their fields- so you can proactively get the most out of every day for the rest of your life. This program enables you to discover the root cause of your health issues and provides a WORLD CLASS NUTRITION PROGRAM to finally unlock the secret code to your BEST BODY YET! 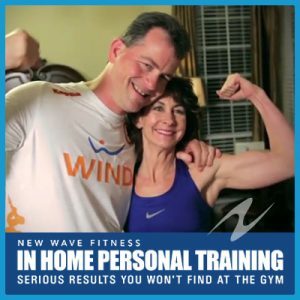 This program enables you to experience a complete fitness & nutrition system in your home -with support, structure and accountability- so you can look, feel and perform better than you have in years. 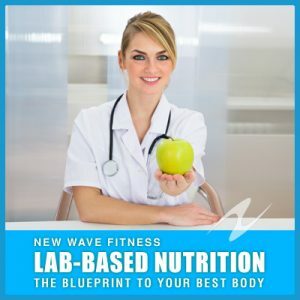 This program is for you if you are highly committed to getting and staying on the path to optimal health & fitness using the most exclusive program that is based on your unique physiology. 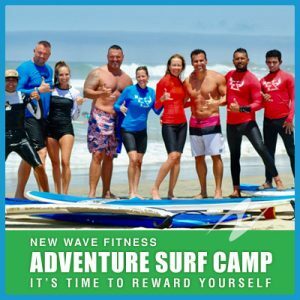 This adventure enables you to travel to a MAGICAL PLACE and reward yourself with a fun, active, social, memory-making experience with like-minded people!